I'm so sorry for my absence. The past little while has been a struggle for me on many levels. At first I didn't want to post until I was ready to post an OOTD, but I don't really want to leave you waiting much longer so I'm going to be posting my weekend wish list with all of the goodies I've been spotting recently and then next weekend will be an OOTD post for sure considering my convocation is next Friday! by SpotLightJewelry via Etsy absolutely adorable. 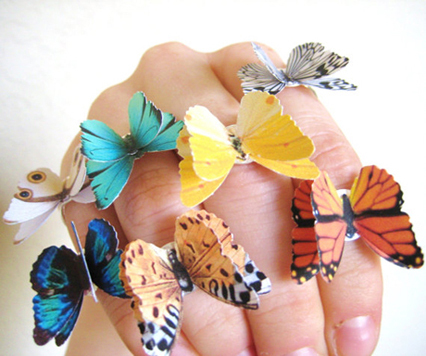 They come in a range of colours to add a little whimsy to any outfit. 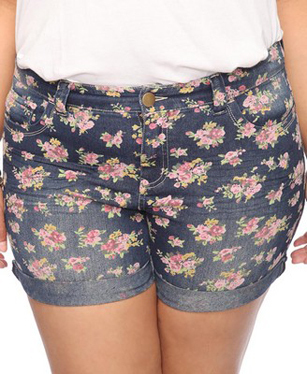 fell in love with these flower print shorts from Forever21 Plus. 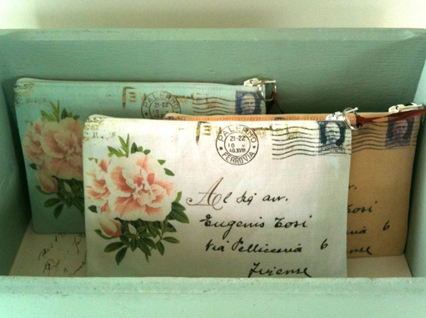 from RosiesArmoire via Etsy. From Italy with love. via Etsy. They are oversized wooden perfection. Hearts not your style? 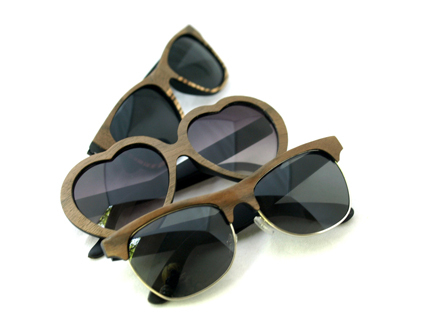 They have wayfarers and cat eyes too in a variety of different wood species! definitely has me wanting to hit the beach more than ever. epitome of summer romance for me. I need this in my closet.. STAT. can come back each summer for a few years to come. What are your top picks for the summer? cute picks! I'm definitely loving the F21 Shorts and the ASOS dress. Super cute! I literally just did a summer wishlist yesterday as well. I'm dying for a pair of Jeff Campbell Lita Booties! DYING! LOL! Hope you're enjoying your weekend hun!